Netcong Auto Restorations, LLC. - New Jersey: Jay Leno Gives Netcong Auto Restorations A Big Thumbs-Up! Jay Leno Gives Netcong Auto Restorations A Big Thumbs-Up! Jay Leno Gives Netcong Auto RestorationsA Big Thumbs-Up! 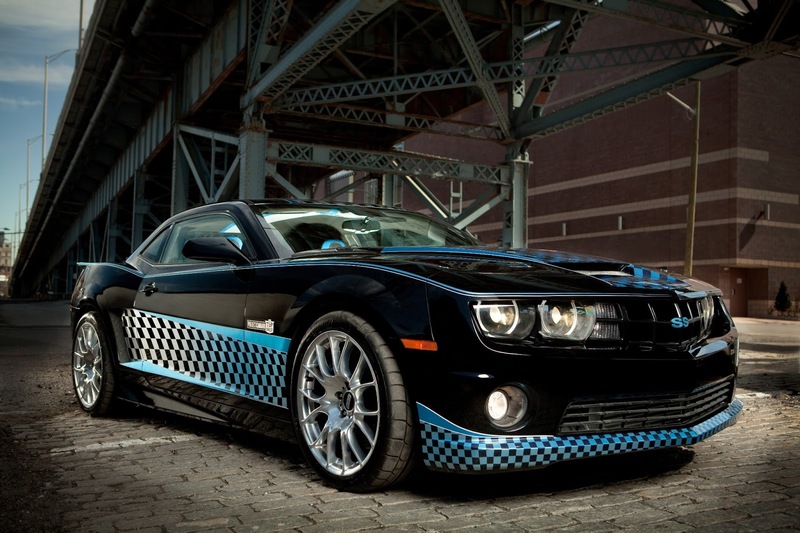 "After conducting a nationwide search for a custom shop capable of turning a stock 2010 Chevy Camaro 1SS into something seriously special inside and out, the possibilities were narrowed down to 25 shops." "Those shops then responded to a request for proposal with their own creative ideas and images. Some were weird, some were wacky, but it was the Netcong Auto Restorations sketches that stood out, proposing a car that used retro design cues to make the already wild-looking Camaro even more futuristic."